Commercial flooring might not be something you’ve thought about putting in your home. But you might want to think again. After all, commercial flooring is designed to meet the shrinking budgets and increasingly stringent requirements of today’s businesses. And some of those requirements – easy maintenance, high durability, low cost – are perfectly in line with today’s busy households and families with kids and pets who need flooring that is built to last without breaking the bank. 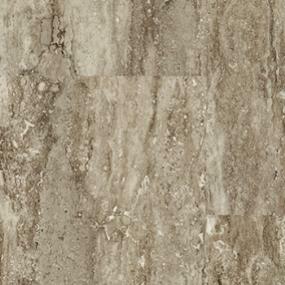 Enter Core Elements luxury vinyl tile, offered exclusively at ProSource Wholesale® showrooms. Core Elements LVT comes in three fits: gravity, click-together and glue down. Gravity fit flooring stays down on its own without the use of chemicals or the need to click into place. In fact, Core Elements gravity fit LVT is so simple to install that if you move to a new home you can take the floor with you. 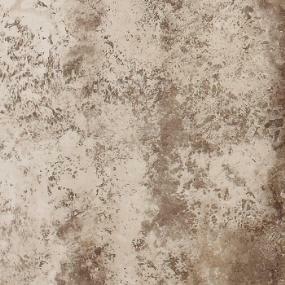 Core Elements luxury vinyl tile was created to stand up to the daily wear and tear of hundreds – even thousands – of customers on a given day, so it’s more than strong enough for the busiest areas of your home. Core Elements LVT is perfect for high traffic areas – and no other area of your home gets as much foot traffic as your entry foyer. Core Elements is commercially rated to stand up to intense foot traffic. Which makes it perfect for the high traffic areas in your home such as the entry foyer and hallways. Core Elements offers unlimited design possibilities in professional, durable, low-maintenance LVT. With all the decisions you have to make regarding your home, flooring shouldn’t have to be complicated. With this commercial-grade LVT, you won’t have to spend time worrying about whether the kids remember to take their shoes off before they come inside. Core Elements has you covered. Core Elements LVT was created to withstand everything kids could throw at it – from running and jumping, to spills and “shinny hockey.” That means it has to be not only durable, but comfortable. If it works for thousands of school children every day, it might just be the perfect option for your home playroom. Core Elements glue down fit luxury vinyl tile can be installed directly on top of cement floors so you won’t have to worry about basements prone to flooding. And the click-together fit can be easily removed, dried out and reinstalled if you ever do face a flooding issue. Your recreational room, a.k.a. rec room, is where your family and friends gather to cheer on favorite sports teams, celebrate cherished moments and enjoy each other’s company. It’s also where impromptu wrestling matches take place, potato chips get stepped on and ground into the floor, drinks get spilled… and life happens. You don’t want your flooring choice to slow it down. The lasting performance and easy maintenance of Core Elements luxury vinyl tile may be the perfect choice for your family’s lifestyle. If it can handle commercial grade traffic, it can handle everyone in your family from the wildest toddler to your most boisterous relative. 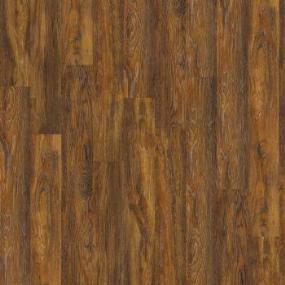 Your rec room needs flooring that is both beautiful and hardworking. Core Elements LVT is practical, versatile and resilient. There are some areas in your home where the flooring simply takes more of a beating. And some families require more than standard flooring can provide. That’s where commercial flooring comes in. While it’s made specifically for commercial-grade applications, you might want to think outside the box. There’s a reason businesses choose Core Elements. Contact your local ProSource showroom to view samples and choose the right flooring for your home today.